Join us & New Balance on Monday December 17th for a running shoe demo during the Monday night Winter Warrior run! Run leaves the store at 6pm. New Balance will bring the 880, the 860 and the Vongo to try out! All levels and all paces are welcome! 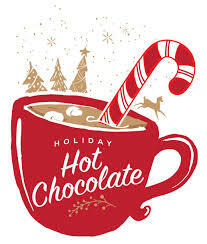 And then stay for the post run hot cocoa bar to warm you up!